The role of the CFO doesn’t often come to mind when we think about driving corporate culture. But with the effect that culture can have on the bottom line, this is all changing. Nowadays, more and more senior executives believe that corporate culture is a top three driver of company value and that it can drive profitability, acquisition decisions, and even affect whether employees behave ethically. Increasingly, more CFOs and their extended finance organizations are playing a greater role in creating and sustaining positive employee experiences. The approach taken with how employees are treated and what level of ownership and trust they are given is a key part of that experience. Remember that the best culture makes all employees feel safe and welcome, never excluded or uncomfortable. A good example of a company with an amazing company culture is international developer and marketer of software products for inbound marketing & sales, HubSpot. HubSpot’s culture is driven by a shared passion for their mission and metrics. Employees who work at HubSpot have HEART: Humble, Empathetic, Adaptable, Remarkable, Transparent. And it shows! HubSpot has been named ‘great place to work’ multiple times already. Mailchimp is also known for its great culture. This Atlanta-based, always-on marketing platform for small businesses, always works to create a company culture that sustains a creative workforce and encourages a healthy work-life balance. 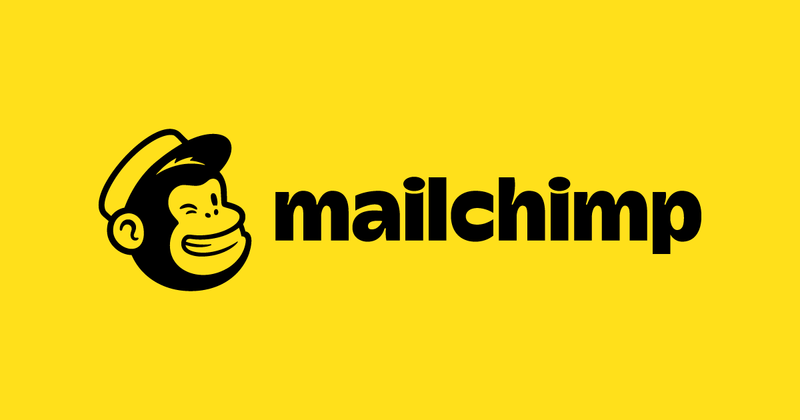 As part of their commitment to diversity and inclusion, Mailchimp has created an equitable and empathetic workplace, with a listening and learning culture and an empowered and inspired community. They were awarded one of the US’ Best Small & Medium Workplaces of 2018 for good reason. Large multi-national software producer Adobe, puts great emphasis on trust and on building and sustaining a sincere and reliable level of care for the people who work for them. They believe that putting and instilling trust in your employees goes a long way towards positive company culture, because trust leads to independent employees who help your company grow. In 2016, Adobe was recognized in Fortune Magazine’s ‘100 Best Companies to Work For’, for the 16th time. Employees that feel included and in the loop on important decisions are motivated to be more engaged and do their best work. Communicate with your workforce early and often to foster a culture of trust and inclusion. Strong culture fit can mean greater job satisfaction, stronger identification with a company, longer tenure, more commitment and superior performance. Feelings of safety, belonging and mattering in employees can improve communication, collaboration and alignment, which ultimately boosts company revenue. Fundamental to the third pillar, making people feel like they belong, is the involvement of your employees in your organization’s decision-making processes. Not only does it empower them to contribute to the success of your organization, it also helps save your company time and money in increased productivity and reduced outsourcing. When you let employees help with making decisions, it shows that you trust them and that you value their opinions. Asking employees for their opinions can give you different perspectives to make better decisions. And as employees often work more closely with customers, they know what buyers need and request. They can also come up with revenue-generating and cost- & time-saving ideas. More minds, more ideas, different angles. With the new year rapidly approaching, it is essential for CFOs to have a game plan ready for 2019. Essential in this plan is the involvement of employees in the decision-making-process; especially when it comes down to the purchase and implementation of a new software tool. So after the decision-making-process has taken place, early adoption will become a vital part of your successful software rollout. Therefore it is necessary to create a shared understanding and set clear expectations early on. Not only will this help your employees feel more at ease during the transition, it also ensures that your new software will become an integral part of your company’s workflow instead of a waste of money. Conveying the software’s value is also extremely important: not only is Rydoo’s app suitable and easy to use for everyone at all levels within your organization, it also has a 99% adoption rate. Guaranteed.